"The plaid button down has been getting plenty of attention of late. 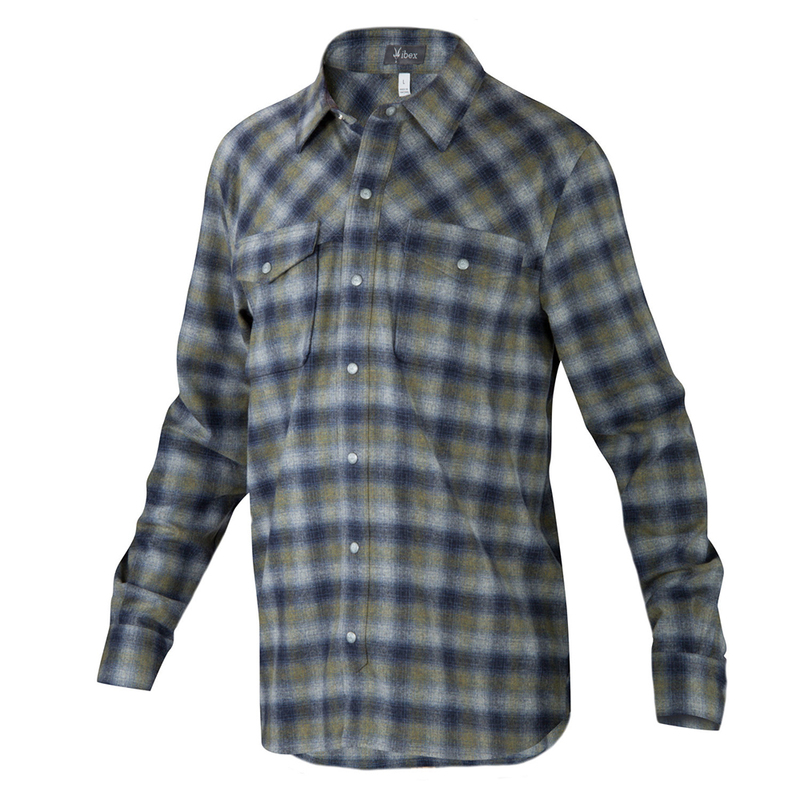 We built the Taos Plaid Shirt to outlast every trend with timeless designs and the performance of wool. Snap enclosures keep an authentic feel and the fit – a regular cut – is comfortably close without being snug. Our casual blend of Wool and nylon for a smooth fabric foundation on Ibex pieces like our Beacon Shirt and Taos Plaid Shirt. Lightweight twill weave keeps this warm fabric feeling wearable and comfortable."